The 2013 Nobel Peace Prize Forum brought together yet another dynamic collection of speakers, including leading peacemakers in journalism, politics, business, economics, health/science, and the arts. 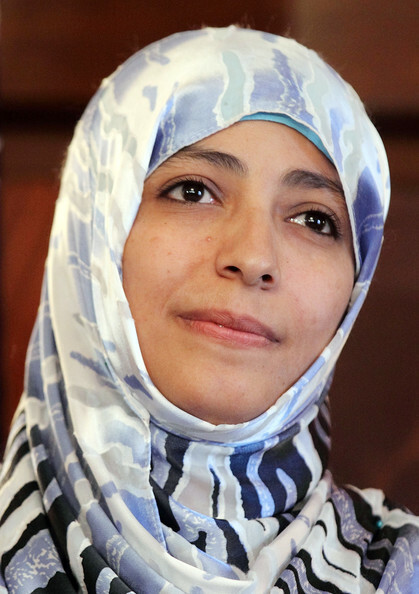 In 2011 Tawakkol Karman was awarded the Nobel Peace Prize for her humanitarian work for the rights and safety of women and children in Yemen. She is the first Arab woman and the second Muslim woman to win a Nobel Peace Prize, as well as the youngest Nobel Peace Laureate to date, at the age of 32. In 1976, Professor Yunus started to experiment with providing collateral free loans to the poor. The project was called Grameen Bank Project and later, in 1983, became a full-fledged bank for providing loans to the poor, mostly women, in rural Bangladesh. Today Grameen Bank has over 8.4 million borrowers, 97% of whom are women and disburses over one and a half billion US dollars each year. 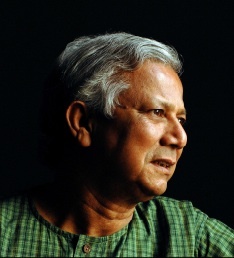 In 2006, Professor Yunus and Grameen Bank were jointly awarded the Nobel Peace Prize. 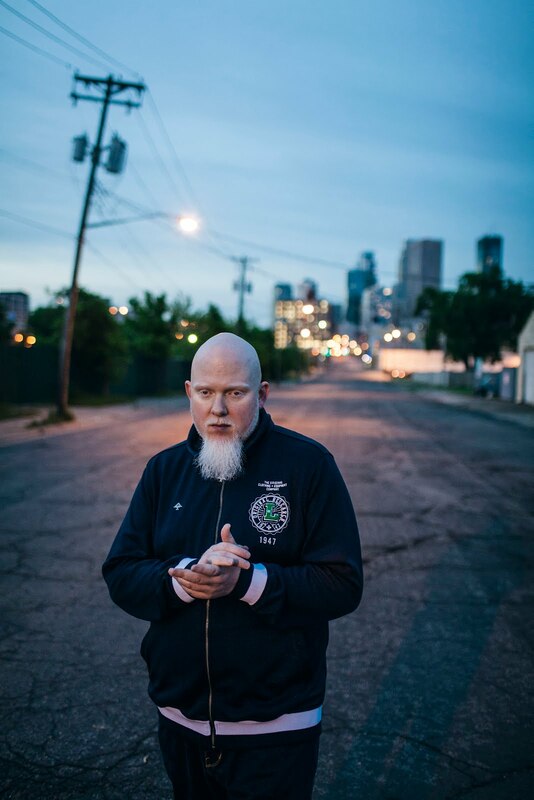 Brother Ali is a hip hop artist, speaker and activist from Minneapolis. His distinguished resume includes six critically acclaimed albums, and mentorships with iconic hip hop legends Chuck D and Rakim. and performances on late night talk shows with Conan O Brien, Jimmy Fallon and Craig Ferguson. 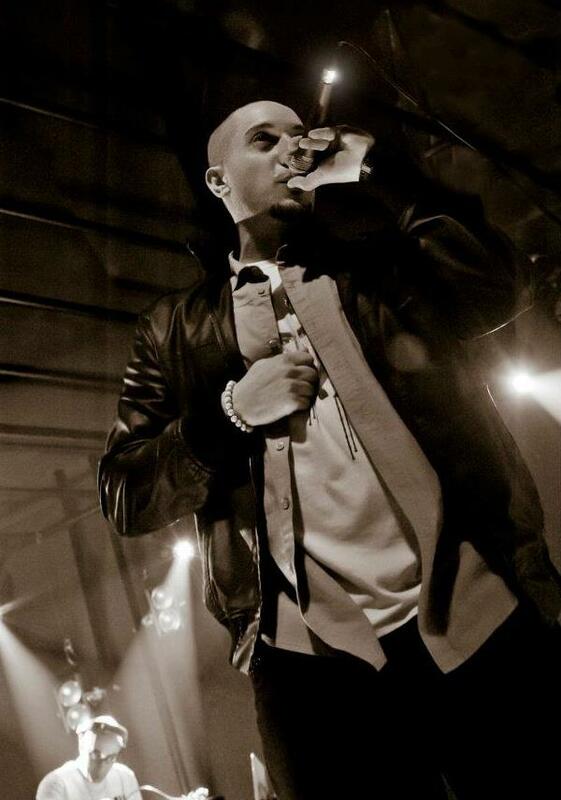 Ali’s latest album, Mourning in America and Dreaming in Color, was issued in 2012 and is his commentary on the political, socioeconomic, and cultural suffering in modern American life. It also is a declaration of hope and possibility for a brighter future. Nina Easton is FORTUNE’s Washington columnist and senior editor, covering politics and economics in he nation’s capital. 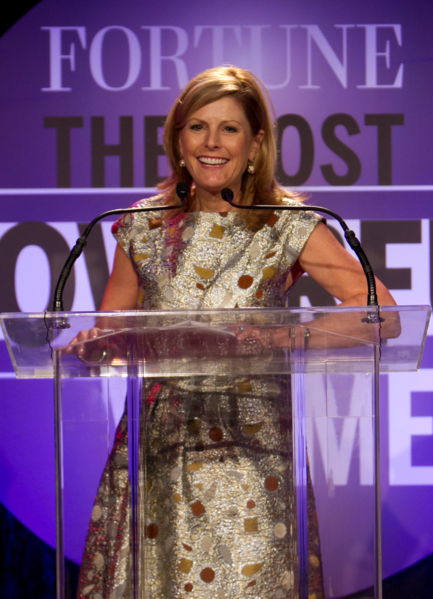 She serves as co-chair of the Most Powerful Women Summit and was a 2012 fellow atHarvard’s Kennedy School. Easton is a regular panelist on Fox News Sunday and Special Report with Bret Baier and has recently appeared on NBC’s Meet the Press and PBS’s The Charlie Rose Show. She was a part of the 2008 Fox News election desk, has co-hosted CBS’s Face the Nation, and has appeared on ABC’s This Week, PBS’s Washington Week in Review and National Public Radio. Easton is the author of several books including John F. Kerry: A Complete Biography and Gang of Five: Leaders at the Center of the Conservative Ascendancy. She has earned numerous literary awards and is a Phi Beta Kappa graduate of U.C. Berkeley. As a co-founder of Partners In Health (PIH) and Chair of the Department of Global Health and Social Medicine at Harvard Medical School, Dr. Farmer is one of the world’s leading thinkers on health and human rights and the consequences of social inequality. His other roles include Chief, Division of Global Health Equity, Brigham and Women’s Hospital, and United Nations Deputy Special Envoy for Haiti. 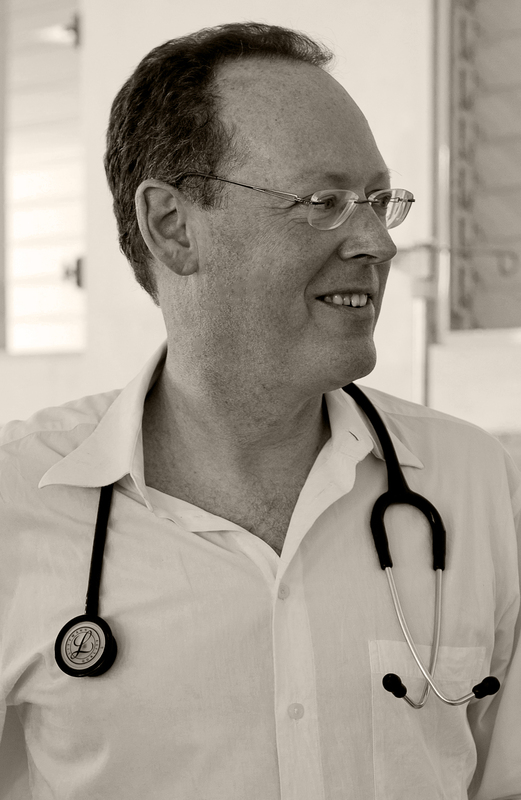 A recipient of the MacArthur Foundation “genius award,” his work is the subject of Tracy Kidder’s 2003 book, Mountains Beyond Mountains: The Quest of Dr. Paul Farmer, A Man Who Would Cure the World. Dr. Farmer and his colleagues in the U.S. and in Haiti, Peru, Russia, Rwanda, Lesotho, and Malawi have pioneered novel community-based treatment strategies that demonstrate the delivery of high-quality health care in resource-poor settings. Dr. Farmer has written extensively on health, human rights, and the consequences of social inequality. His most recent book is Haiti After the Earthquake. 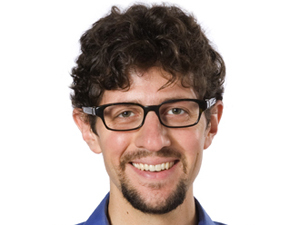 Tom Weber serves as reporter for MPR News’ The Daily Circuit. Tom Weber joined MPR News in Jan. 2008 as a general assignment reporter, and soon moved to the K-12 education beat. In 2011, Weber was the lead reporter on MPR News’ investigation into Minnesota’s anti-bullying law, a ground-breaking report that has prompted new proposals and vigorous debate. Weber was a morning news anchor and reporter for KWMU St. Louis Public Radio for more than five years. He has won the regional Edward R. Murrow awards for writing and use of sound. Andrea Swensson is a music reporter at Minnesota Public Radio’s 89.3 The Current and the voice of the Local Current Blog. 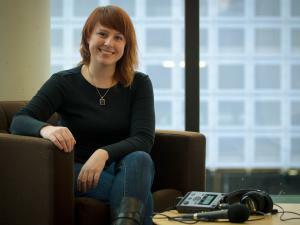 She has been covering Minnesota music actively since 2005. Prior to joining MPR she was the music editor of City Pages, where she founded the AAN AltWeekly Award-winning Gimme Noise music blog, and edited and contributed to online music sites Reveille Magazine and HowWasTheShow.com.